Are big-city transportation systems too complex for human minds? Many of us know the feeling of standing in front of a subway map in a strange city, baffled by the multi-coloured web staring back at us and seemingly unable to plot a route from point A to point B. Now, a team of physicists and mathematicians has attempted to quantify this confusion and find out whether there is a point at which navigating a route through a complex urban transport system exceeds our cognitive limits. 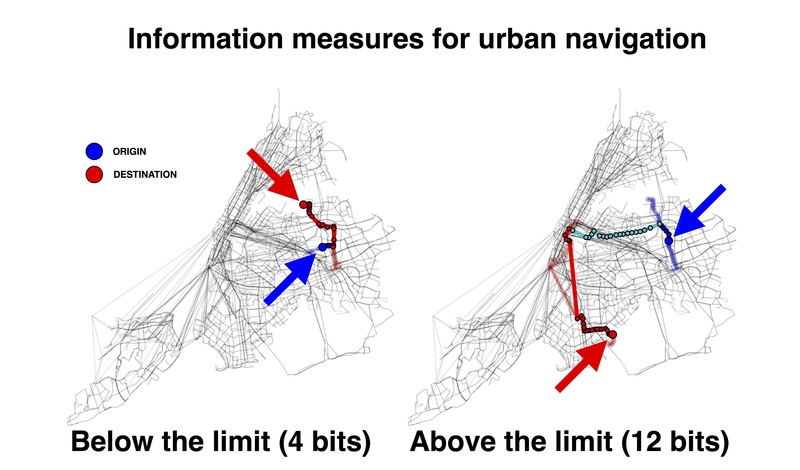 Additionally, similar to the ‘Dunbar number’, which estimates a limit to the size of an individual’s friendship circle, this cognitive limit for transportation suggests that maps should not consist of more than 250 connection points to be easily readable. Using journeys with exactly two connections as their basis (that is, visiting four stations in total), the researchers found that navigating transport networks in major cities – including London – can come perilously close to exceeding humans’ cognitive powers. And when further interchanges or other modes of transport – such as buses or trams – are added to the mix, the complexity of networks can rise well above the 8-bit threshold. 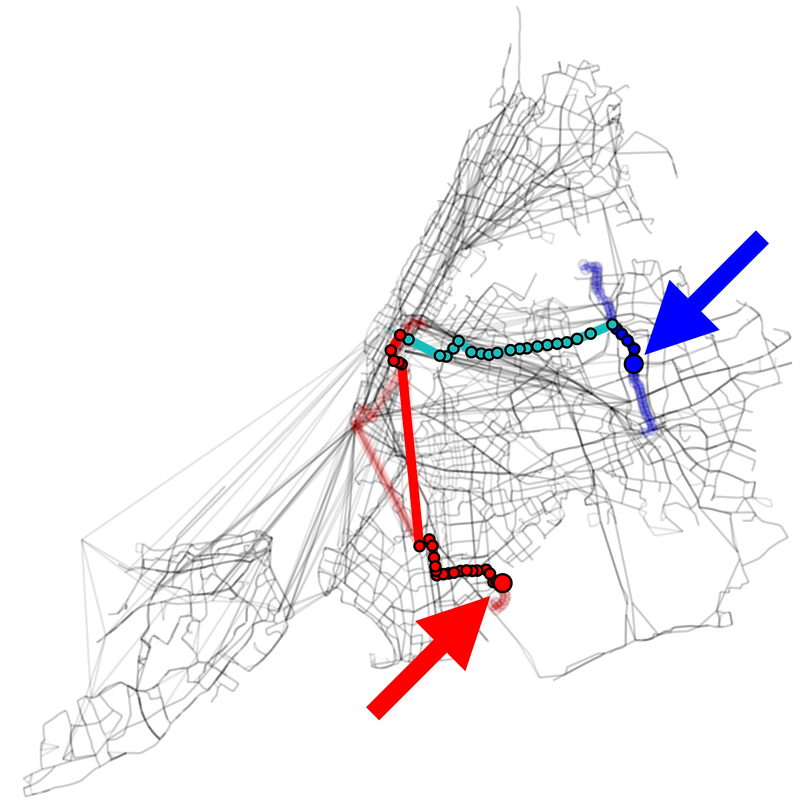 The researchers demonstrated this using the multimodal transportation networks from New York City, Tokyo, and Paris. ‘Put simply, the maps we currently have need to be rethought and redesigned in many cases. Journey-planner apps of course help, but the maps themselves need to be redesigned. The research – a collaboration between the University of Oxford, Institut de Physique Théorique at CEA-Saclay, and Centre d’Analyse et de Mathématique Sociales at EHESS Paris – is published in the journal Science Advances. Please contact us for feedback and comments about this page. Last update on 24 May 2016 - 16:16.